1. 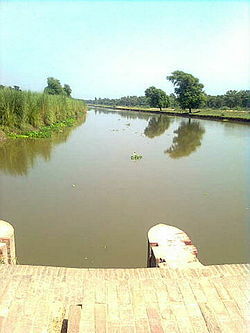 Name the three central rivers of the Pakistan Punjab in the correct order from north to south. 2. Which southern harbour was once Sri Lanka's most important? 3. In exactly which part of which country in this region would you find the Doab? 4. 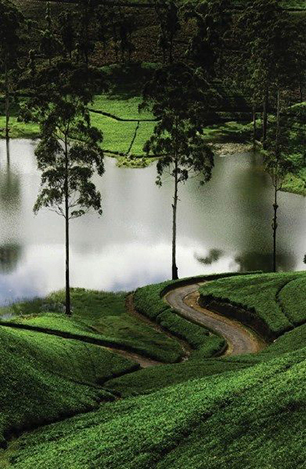 In which area is most of Sri Lanka's tea grown? 5. 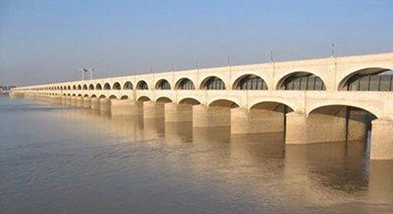 What is the "correct" name of the Sukkur Barrage? 6. In which country would you expect to find the Drukpas? 7. In which country in the region is graphite an important mineral extraction? 8. Where would you expect to find the Sultan of Swat, if he existed? 9. 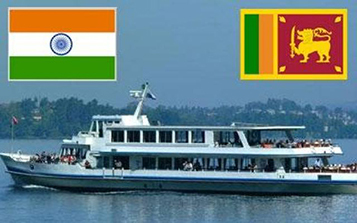 Once India was linked with Sri Lanka by a ferry service. What was the port that served it in Sri Lanka? 10. Which major city is considered the "cantonment" of Pakistan's capital? 11. Which Indian state is almost completely sandwiched between Bhutan and Nepal? 12. 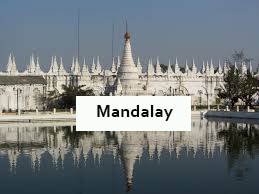 Which is the biggest city in central Myanmar? 13. In which Pakistan province is Pushtu the major language? 14. Where would you find the Shan, Kachin, Chin, and Karen states? 15. Near which important city in Bangladesh is tea the major crop?